Here we go with another round of Midnight Snacks! This is the sequel mixtape that features more of that smooth groove feeling in Hip-Hop. Something that you can lounge to while enjoying your grub you got in the middle of the night or just pop this in your car for a late night cruise. This set contains little bit of old & new joints that are not commonly heard in radio. 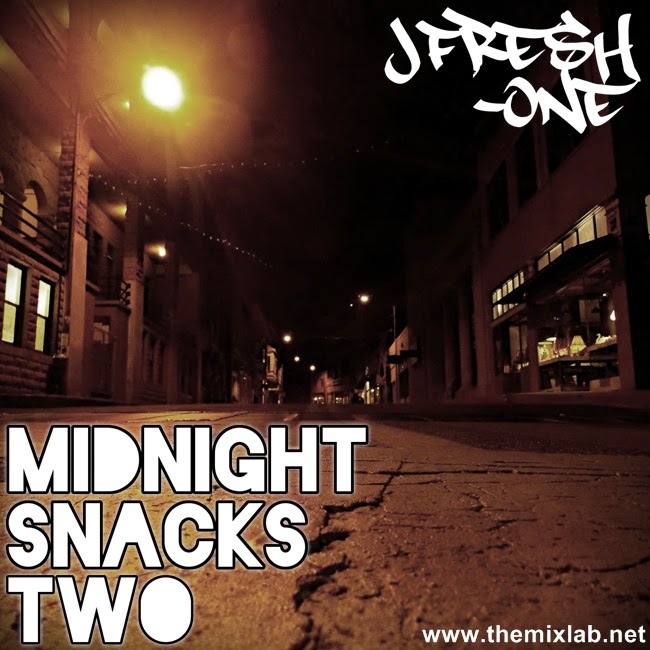 This mixtape is also brought to you by DJ JFresh-One. Stay tune for a special 100 coming soon! Enjoy! Peace & God Bless. 11. Marco Polo feat. Talib Kweli & DJ Premier - G.U.R.U.